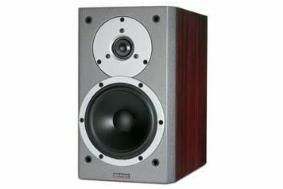 Dynaudio to raise prices from January 1st 2010 | What Hi-Fi? Then it might be time to buy yourself an early Christmas present, as the Danish speaker company is raising its prices from the beginning of next year. Dynaudio says the average increase across the range will be 5 per cent, although it won't affect products launched within the last few months. So a model such as the Dynaudio Focus 110 will rise by £58 from £1160 to £1218. The increase will apply to all orders taken from January 1st 2010.